ATLUS has announced a special bundle for Persona 3: Dancing in Moonlight and Persona 5: Dancing in Starlight. 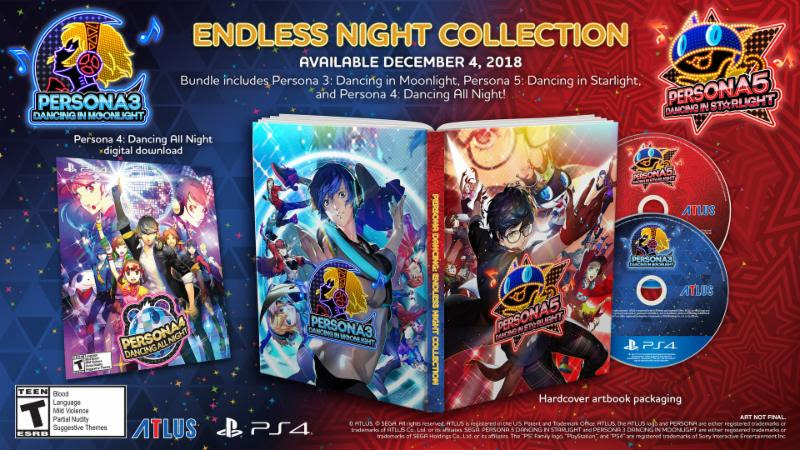 The Persona Dancing: Endless Night Collection will include both upcoming dancing games and will also include a digital download for Persona 4: Dancing All Night. The collection will be available both physically and digitally for PlayStation 4 and will cost $99.99. It will also be available for PlayStation Vita, but digitally only. That version will cost $69.99. 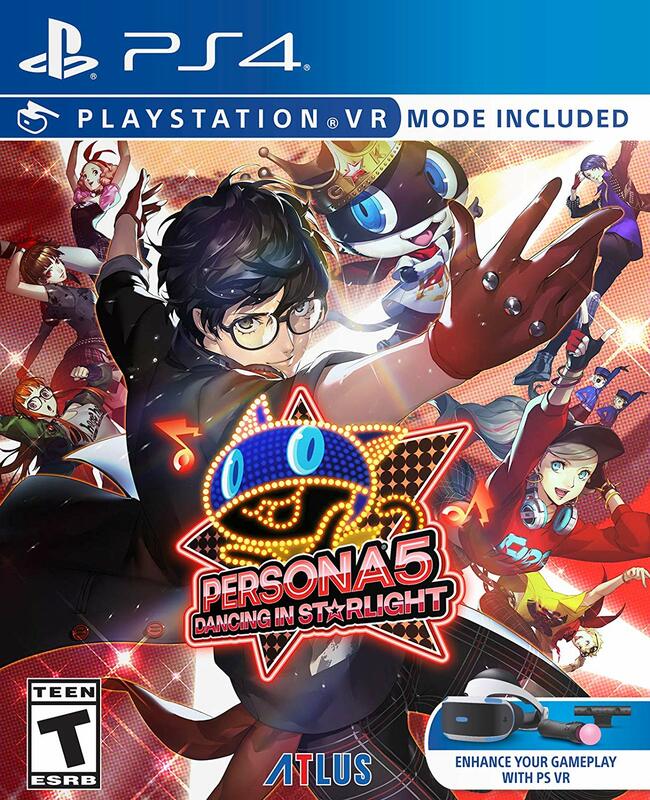 Persona 3: Dancing in Moonlight and Persona 5: Dancing in Starlight will also receive standalone releases. These will cost $39.99 for the PlayStation Vita and $59.99 for the PlayStation 4. The PlayStation 4 versions of both games will receive physical and digital releases. The PlayStation Vita versions of both will be digital only. You can check out screenshots for both games below. Both upcoming Persona Dancing games will include both English and Japanese audio. There will be 25 songs to unlock for each game. 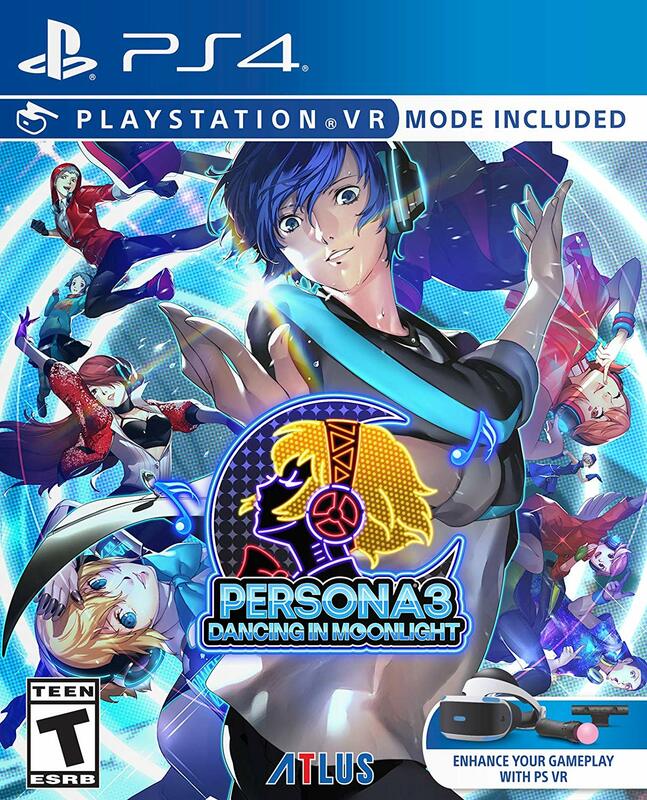 Persona 3: Dancing in Moonlight and Persona 5: Dancing in Starlight are set to release on December 4, 2018 in North America and Europe for PlayStation 4 and PlayStation Vita. You can reach the games’ official website HERE. You can pre-order the Persona Dancing: Endless Night Collection HERE. Please note, any pre-order links found on this page are affiliates that help fund our site.